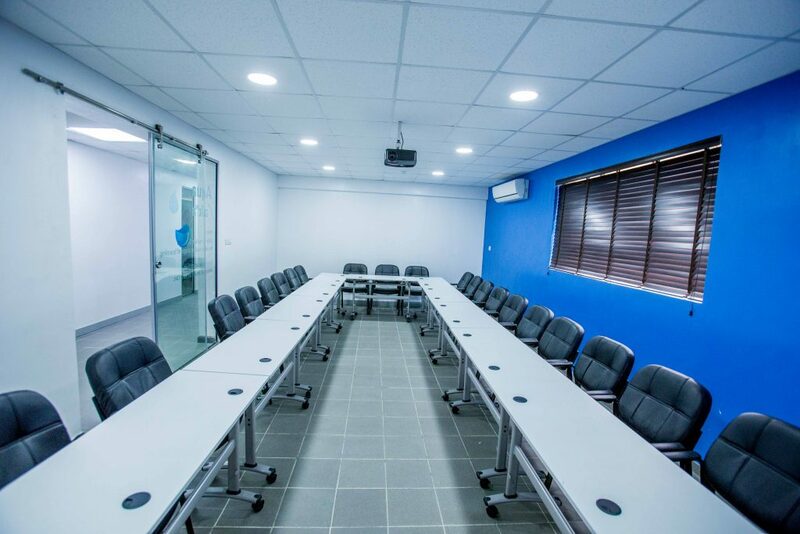 Book our meeting rooms and boardrooms for business meetings, brainstorming sessions,seminars or meet ups. Our conference and meeting rooms are equipped with state-of-the-art facilities to enable you have effective meetings. To facilitate your discussions and decision-making, we equipped them with flipcharts, projectors, LCDs and more. Fill the form below to rent meeting rooms by the hour now!